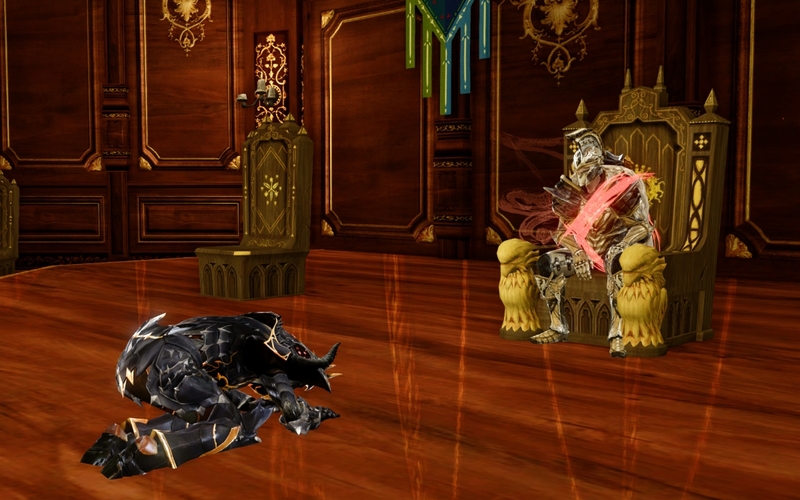 RIFT – RIFT’s 3.4 update will, for the first time since the game’s launch, introduce a brand-new calling, the Primalist. This will launch with six souls and bring with it a slew of new content including the all-new Planetouched Wilds expedition zone, Lord Arak Raid, Rhazade Canyons dungeon and much more. Watch the primalist revealed in a dev diary here. Trove – Trove, Trion Worlds’ recently launched voxel MMO adventure game, has been a big hit amongst fans since it launched July 9. The upcoming Fall update, The Shadow Tower, will introduce an all-new class, the Lunar Lancer and endgame content as the game prepares to launch on Mac. Watch the new story trailer here!